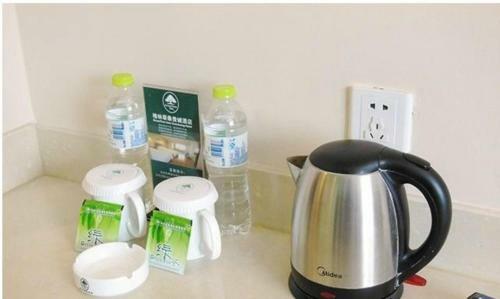 GreenTree Inn BeiJing TianTan ZhaoGongKou Bridge Express Hotel is located in Beijing, 1.9 km from Temple of Heaven and 3.9 km from Qianmen Street. 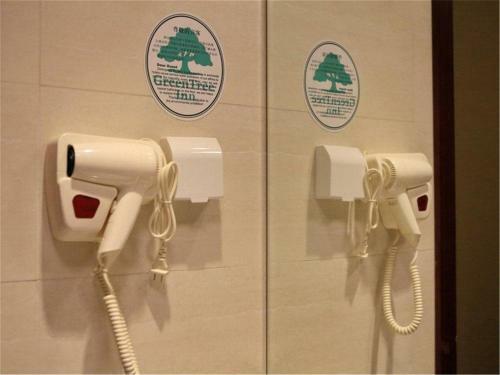 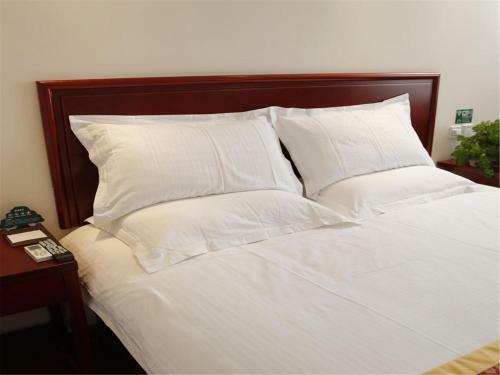 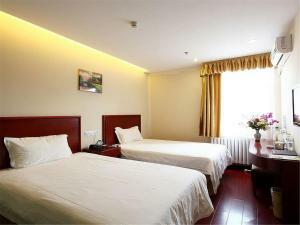 Around 4 km from Dashilan Street, the property is also 5 km away from Tiananmen Square and offers free WiFi. Wangfujing Street is 5 km from the hotel. 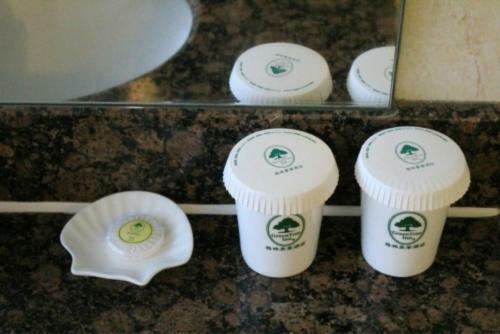 The rooms are equipped with a TV with cable channels, a kettle, a shower, free toiletries and a desk. 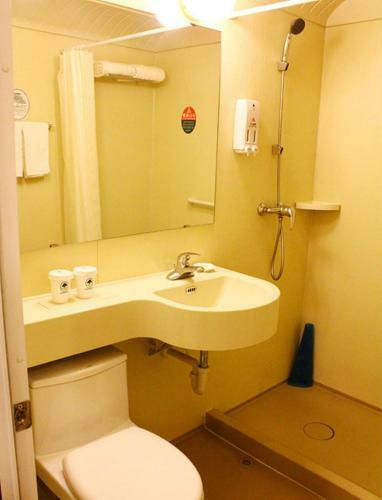 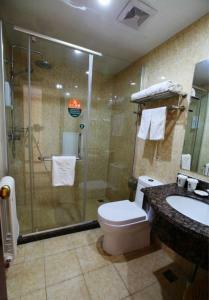 Every room has a private bathroom. 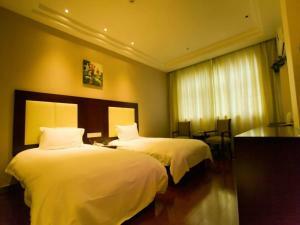 Forbidden City is 6 km from the hotel. 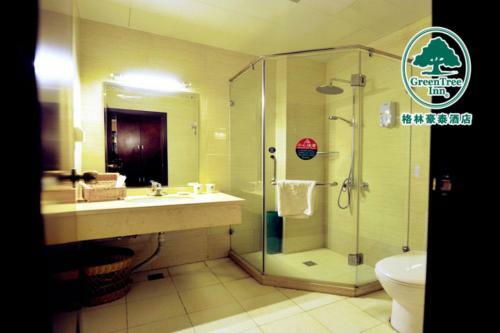 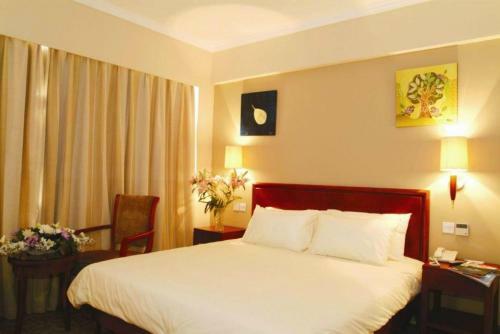 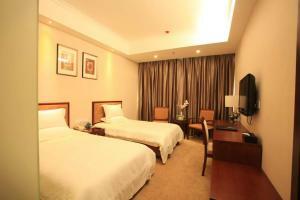 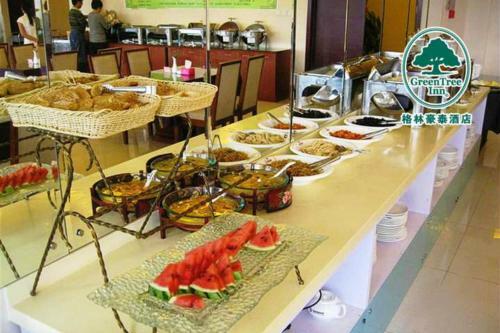 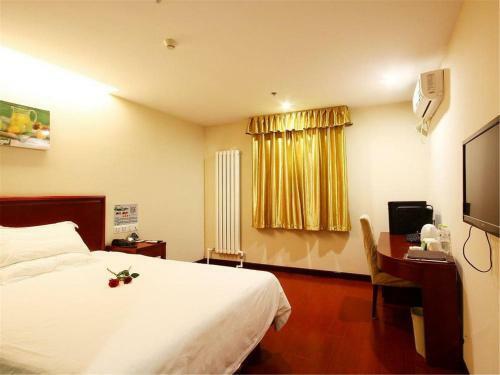 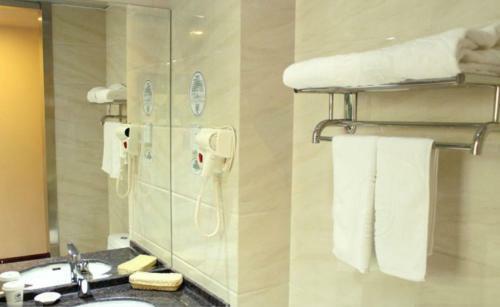 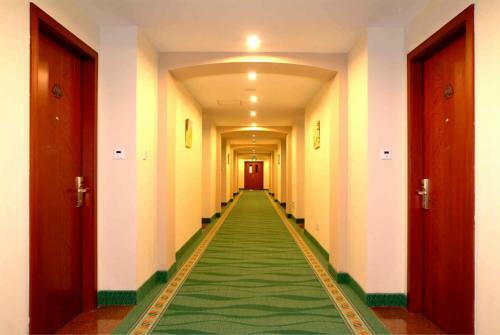 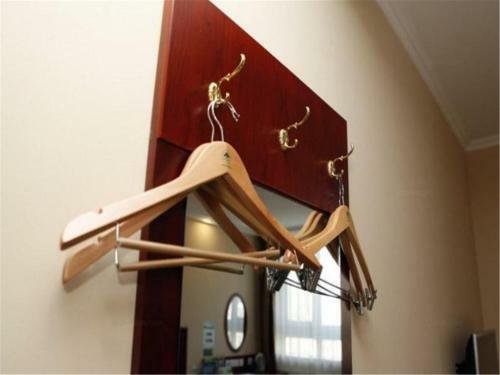 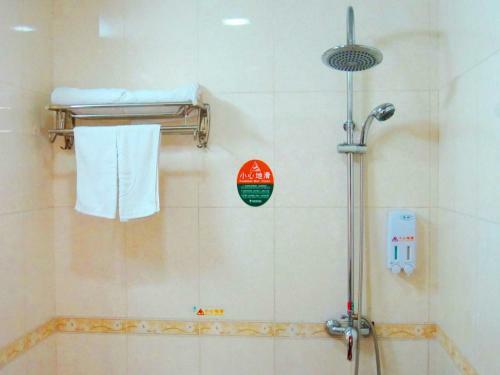 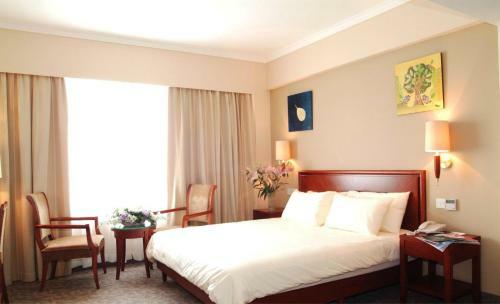 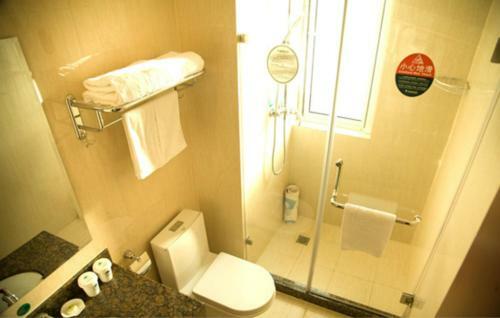 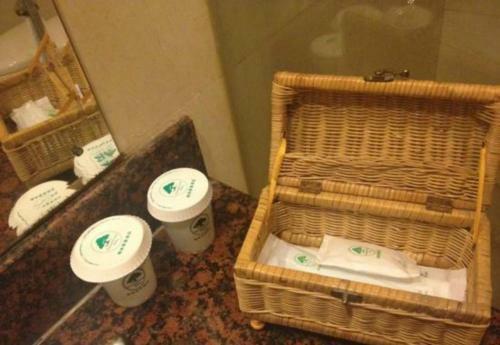 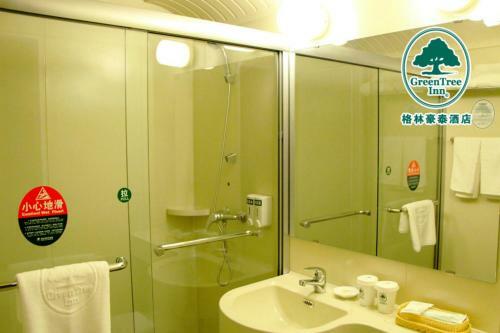 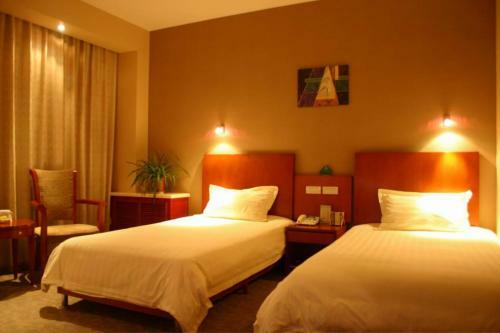 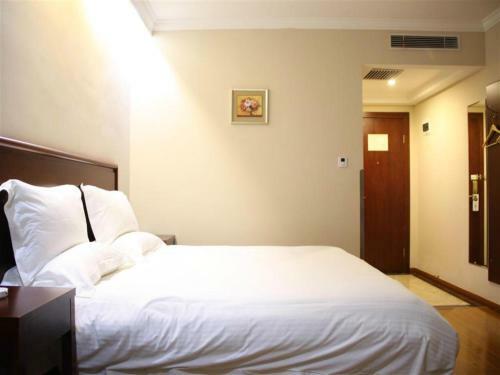 The nearest airport is Beijing Nanyuan Airport, 9 km from GreenTree Inn.